Rebecca Anderson is now in jail facing up to nine counts of child endangerment. Police made a horrifying discovery at a daycare center in Mesquite, Tex., last week. They found children drugged and strapped into plastic car seats with cords tied around their necks. Some were shut inside dark closets and bathrooms. The ages of the children are unknown. The owner of Becky's Child Care, Rebecca Anderson, is now in jail and facing up to nine counts of child endangerment after she confessed to regularly sedating the children with Tylenol, and leaving them tethered to the car seats in dark rooms for up to seven hours a day -- all to make her job easier, according to a report filed by detectives from the Mesquite Police Department. Sometimes, screams could be heard from the center, neighbors told ABC affiliate KTRK. "It just kind of concerned me the way the kids sounded when the parents dropped them off, where it alarmed me," one neighbor told KTRK. 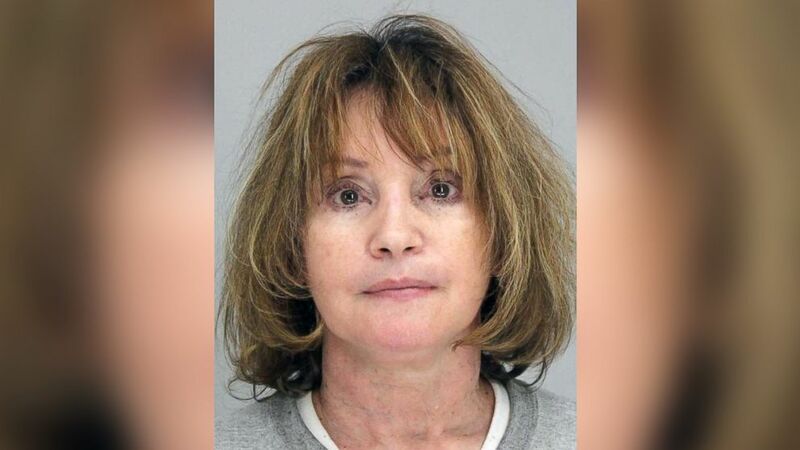 (Dallas County Jail/AP) Rebecca Anderson is seen in this undated police photo. An investigation into the daycare center's practices began after a father placed a small camera in his car, which recorded Anderson yanking his 6-month-old son out of the car seat by his ankle, pulling the child up from the ground by a bib he wore around his neck, and feeding him something with a syringe, according to the police report. Anderson told police she drugged the children to stop them from crying and tied them to car seats to ensure they wouldn’t move during the day, according to the police report. ABC News was not able to reach an attorney for Anderson. Calls to the daycare center went unanswered.